Zachary Cruz during one of his brother's court appearances. Cruz, facing only a misdemeanor charge for the trespassing arrest, was slapped with a $500,000 bond by Judge Kim Theresa Mollica and ordered to undergo a psychological evaluation. But so worried is the Broward Sheriff’s Office that it moved Tuesday to have Zachary Cruz involuntarily committed, and petitioned a judge to strip him of his right to own or possess a gun under a new state law passed as a result of Nikolas Cruz’s Feb. 14 rampage. 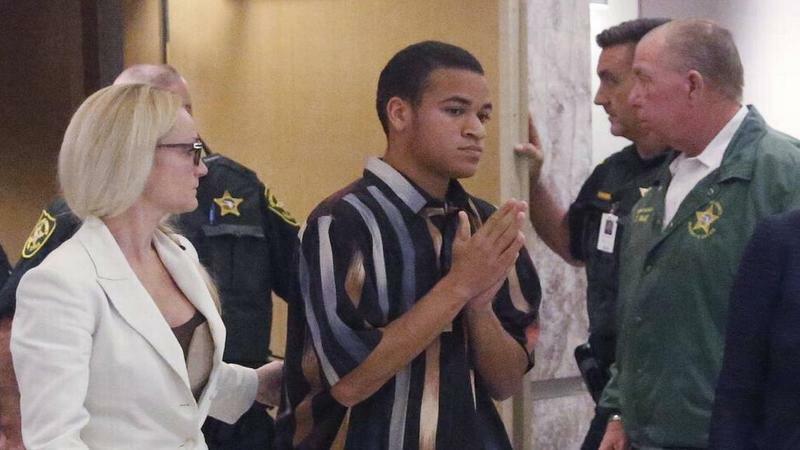 A Broward County judge set a $500,000 bond Tuesday for Zachary Cruz, who was caught skateboarding Monday on the Marjory Stoneman Douglas High School grounds where brother Nikolas Cruz killed 17 people in February. Prosecutors asked for $750,000. 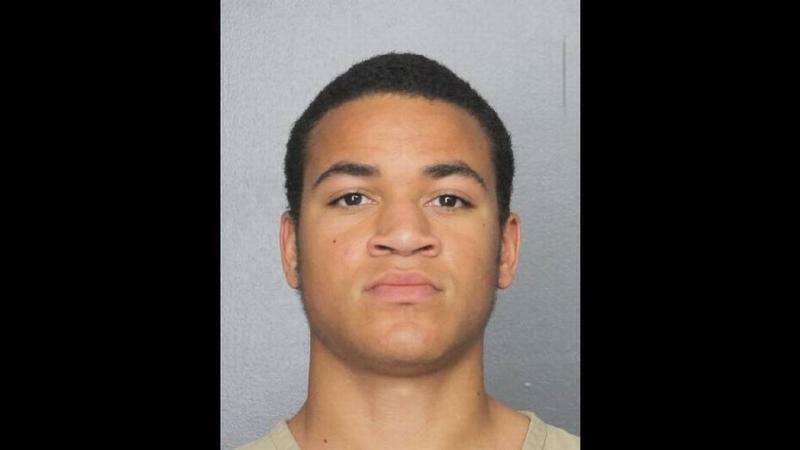 The standard bond for trespassing on school grounds is $25 and Cruz, 18, had paid it, his bond attorney said. “He’s being held because of who he’s related to, not because of what he did,” Cruz’s bond attorney argued before Judge Kim Theresa Mollica. 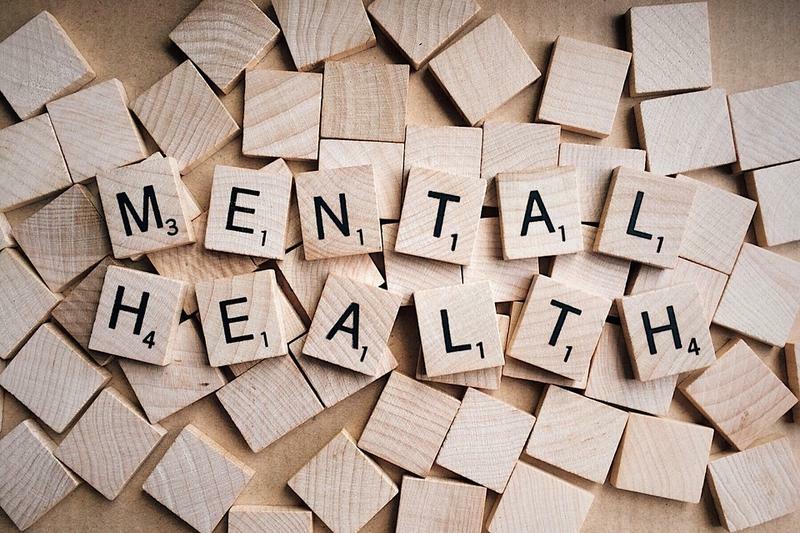 Florida lawmakers are debating several measures aimed at preventing mass shootings, and some law enforcement officials are calling for another one: Making it easier to detain certain people suffering from mental illness. But the leader of the state’s largest psychologist lobbying group cautions that unfairly puts too many people in the crosshairs. Zachary Cruz, the brother of confessed Marjory Stoneman Douglas High School shooter, Nikolas Cruz, was arrested Monday after deputies say he trespassed onto the school’s Parkland campus. The 18-year-old was warned several times not to be on school grounds, according to the Broward Sheriff’s Office. “Defendant Cruz surpassed all locked doors and gates and proceeded to ride his skateboard through school grounds,” a deputy wrote in his arrest report. Zachary Cruz was spotted at about 4:30 p.m. after students had been dismissed for the day.